Warm your engine faster with this thermostatic bypass system. At temperatures below 180 degrees, an inner valve opens, allowing 90 percent of the oil to bypass the cooler, thus heating faster. Great for cold climates! Call 800-298-8924 to order Derale accessories and parts part number D25719 or order online at etrailer.com. Free expert support on all Derale products. 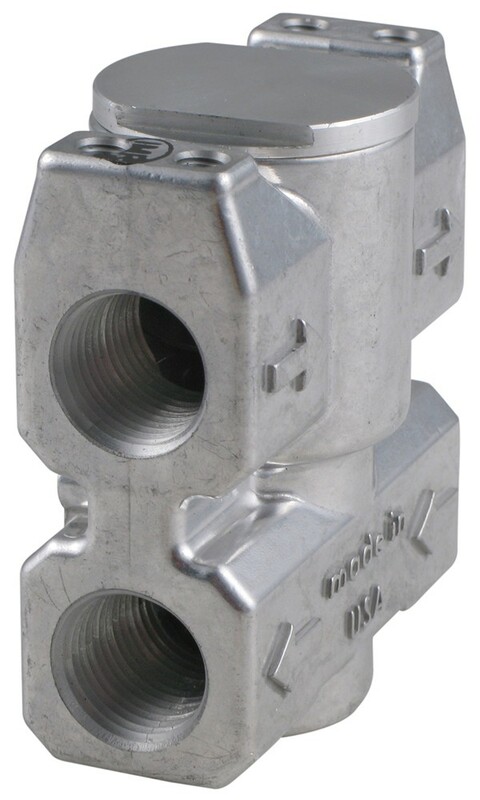 Guaranteed Lowest Price and Fastest Shipping for Derale Fluid Control Thermostat with 1/2" NPT Ports. Accessories and Parts reviews from real customers. Warm your engine faster with this thermostatic bypass system. At temperatures below 180 degrees, an inner valve opens, allowing 90 percent of the oil to bypass the cooler, thus heating faster. Great for cold climates! When fluid temperatures exceed 180 degrees, the thermostat's interior valve closes so that 95 percent of the oil will be directed to the cooler. When the temperature falls below 180 degrees, however, the valve opens, allowing 90 percent of the oil to bypass the cooler and head back into either your engine or transmission. Preventing that fluid from entering the cooler will help to raise its temperature faster so your vehicle will be ready to go sooner - no more long waits, no more cold-oil shock. When valve is in bypass mode, 10 percent of the oil is still allowed through to the cooler to maintain constant system pressure. Mount with Mounting Bracket Kit for Derale Fluid Control Thermostats (D25793). 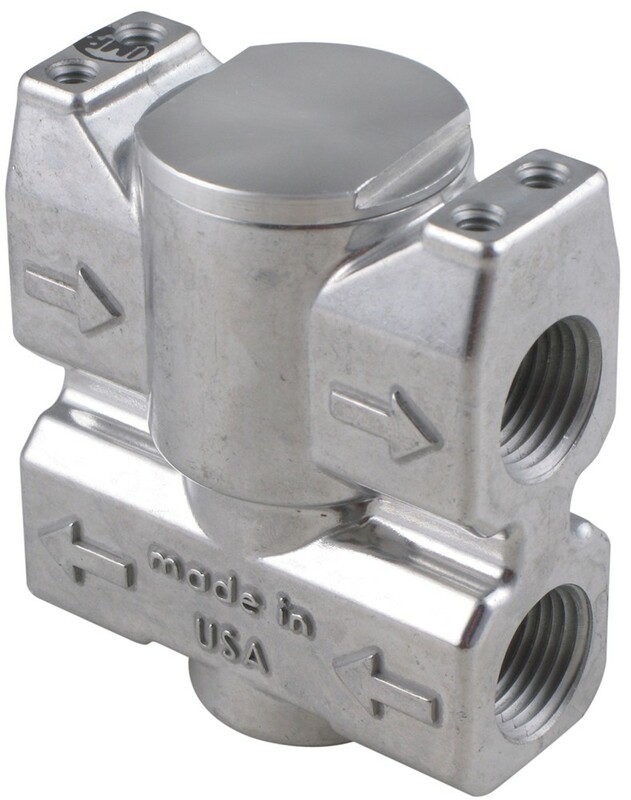 Order: RelevanceNewestRating - High to LowRating - Low to High Warm your engine faster with this thermostatic bypass system. At temperatures below 180 degrees, an inner valve opens, allowing 90 percent of the oil to bypass the cooler, thus heating faster. Great for cold climates!